Future Should've Known Better than To Compare Himself to Nipsey Hussle! It's a Wrap for Monica and Shannon Brown...Headed for Divorce! 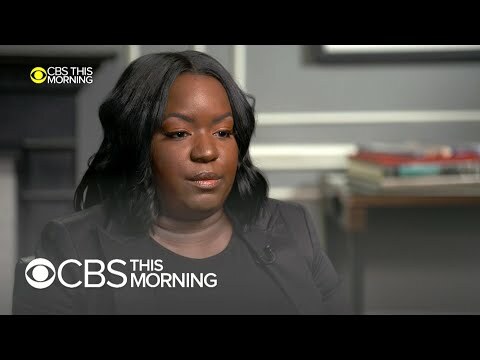 WATCH: Another R. Kelly Accuser Has Come Forward! Did Fans Figure It Out? Is Rotimi the Father of Erica Dixon's Twins?